Attendance at Donald Trump’s swearing in ceremony appeared to be historically low. 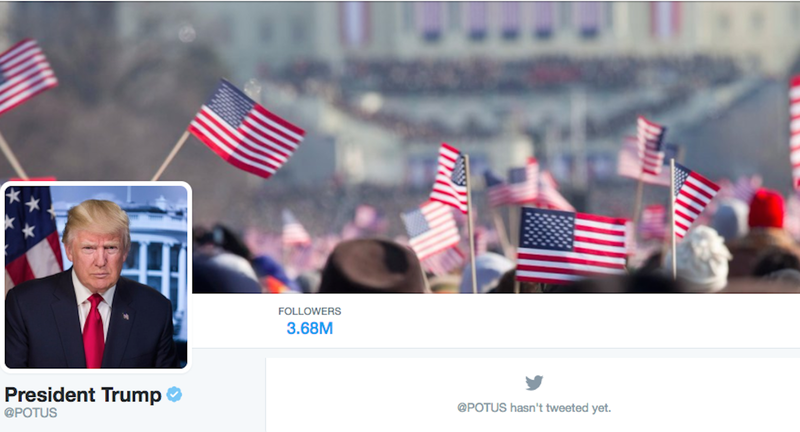 That may be the reason why someone used a photo from a much more popular inauguration to spice up his new Presidential Twitter account. What else will Donald Trump be erroneously taking credit for in the next four years?